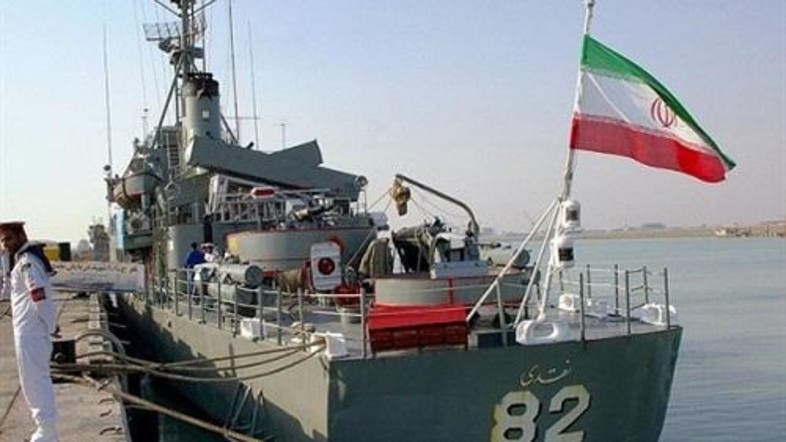 An Iranian ship unloaded more than 180 tons of weapons and military equipment at a Houthi-controlled port in western Yemen, Al Arabiya News Channel reported on Friday, quoting security sources. The ship had docked at al-Saleef port northwest of the al-Hodeida province on Thursday, the sources said. The Houthi militias reportedly closed the port and denied entrance to employees there. Al-Saleef port is considered the second most vital in Yemen. The news follows last week’s economic partnership agreements between Iran and the Houthis, including a deal that promises a year’s worth of oil supply from Iran. Iran has also agreed to provide Yemen with a 200 megawatt power plant, according to Yemeni news agency Saba. Yemen is torn by a power struggle between the Iranian-backed Houthi militias in the north, and the internationally-recognized President Abedrabbu Mansorur Hadi, who has set up a rival seat in the south with the backing of Sunni-led Gulf Arab states. The Shiite Houthis seized the capital Sanaa in September last year before tightening their grip and prompting President Hadi to submit his resignation. Their rise to power has deepened division in Yemen’s web of political and religious allegiances, and left the country increasingly cut of from the outside world.